AstroSuite is a bundle of 8 Astro-Vision software products meant to help astrology business. 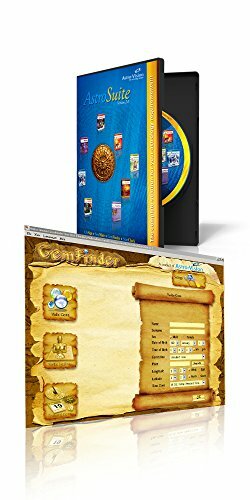 In addition to horoscope generation, this product can help the business centres to provide a variety of astrology reports to their customers. 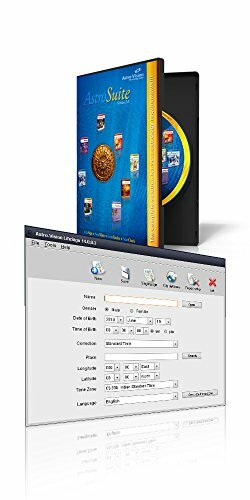 The 8 software products included in AstroSuite are – Horoscope software with Remedies, Marriage Matching, Gemology software, Year Prediction, Numerology, Baby Name finder, Panchapakshi & Panchanga – Muhurtha software. 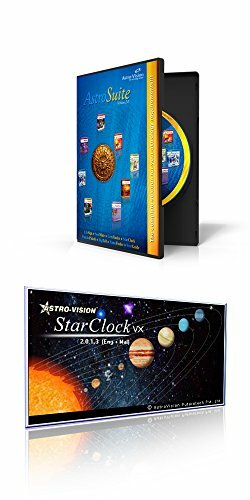 What does Astro-Vision Astrology Software have? Detailed Horoscope calculation with analysis. from Lagna to 12 houses prediction based on planetary position & it’s aspect of each houses. Recommendations on remedial gems suitable for you, based on your Birth Chart and Planetary Positions. Marriage matching based on star compatibility check or Gun Milan Check. Detailed analysis of one’s personality. the compatibility between name number and birth number with its effect on health, profession, marriage and fortune. Predictions and analysis of Varshaphal. Panch Pakshi Software: A unique software developed by Astro-Vision based on extensive research on Pancha Pakshi Shastra. Who can use Astro-Vision Astrology Software? 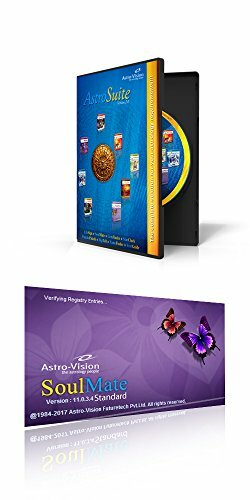 Why do you need Astro-Vision Astrology Software? Start Earning from Day 1. Become a Member of Astro-Vision Family!